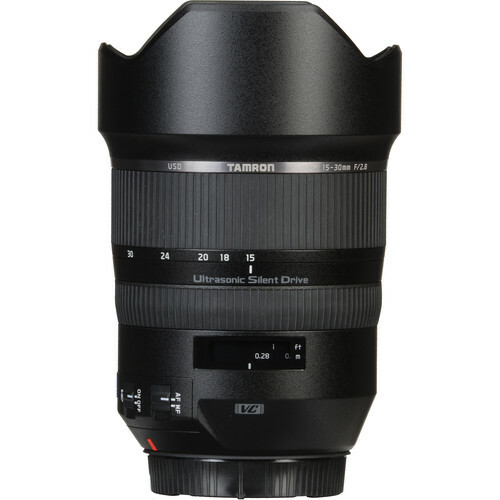 Lightweight and versatile, the Canon EF-mount 17-35mm f/2.8-4 DI OSD Lens from Tamron covers a range of wide-angle focal lengths while maintaining a bright maximum aperture. 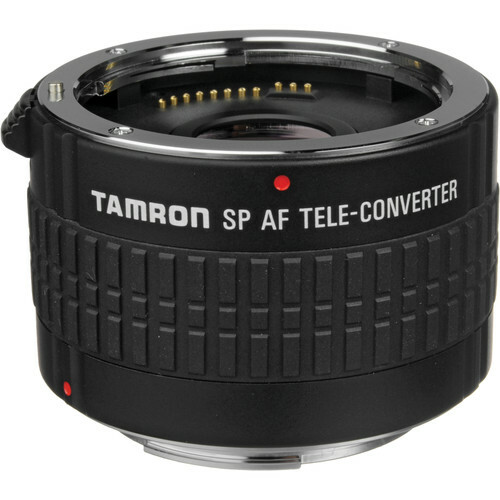 The variable aperture of f/2.8-4 provides exceptional control over depth of field and allows enough light in to excel in many low-light situations. 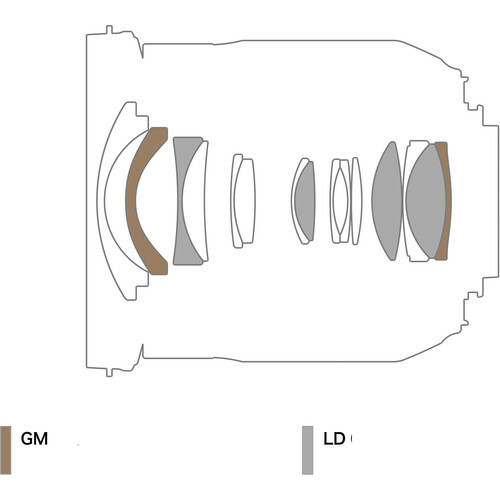 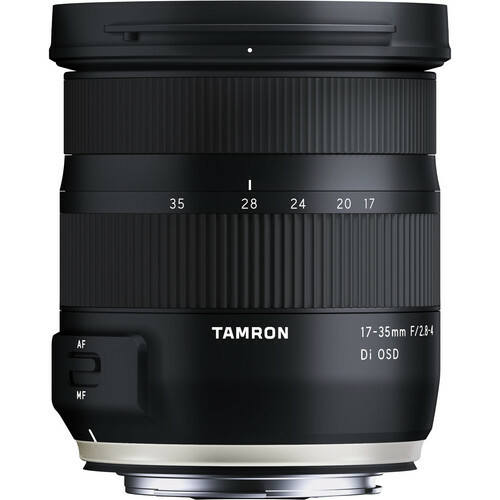 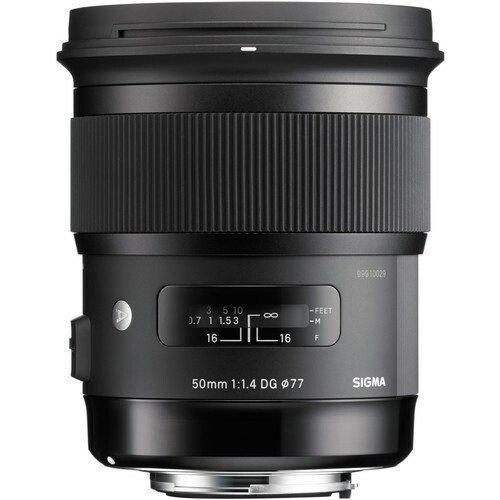 Housed in the lens, which weighs slightly more than a pound, are 15 elements in 10 groups that include Tamron’s Broad-Band Anti-Reflection Coating to reduce reflections, ghosting, and flares. 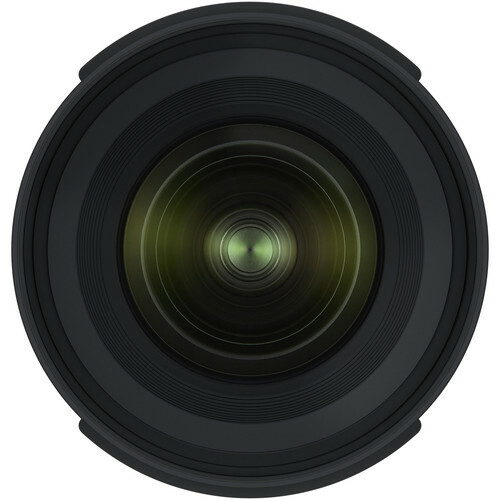 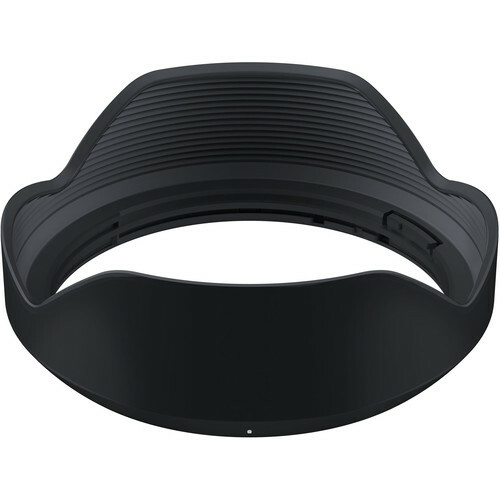 The front lens element is coated in fluorine to more easily dispel dirt, dust, moisture, or fingerprints, and be easier to clean. 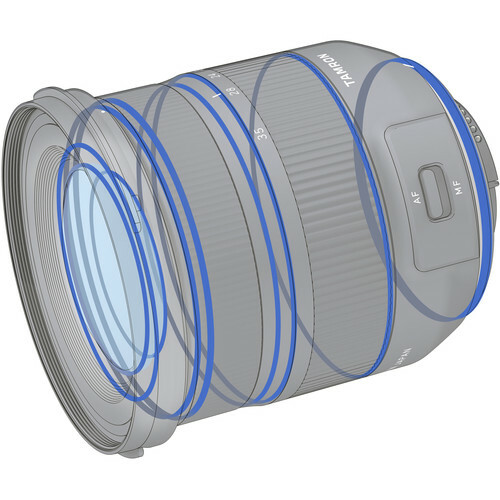 The lens is also sealed against moisture along the barrel. 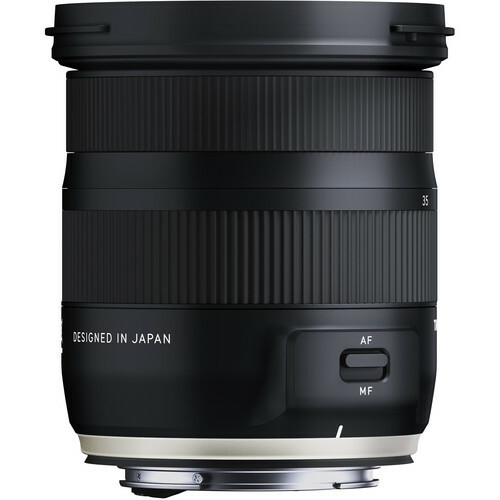 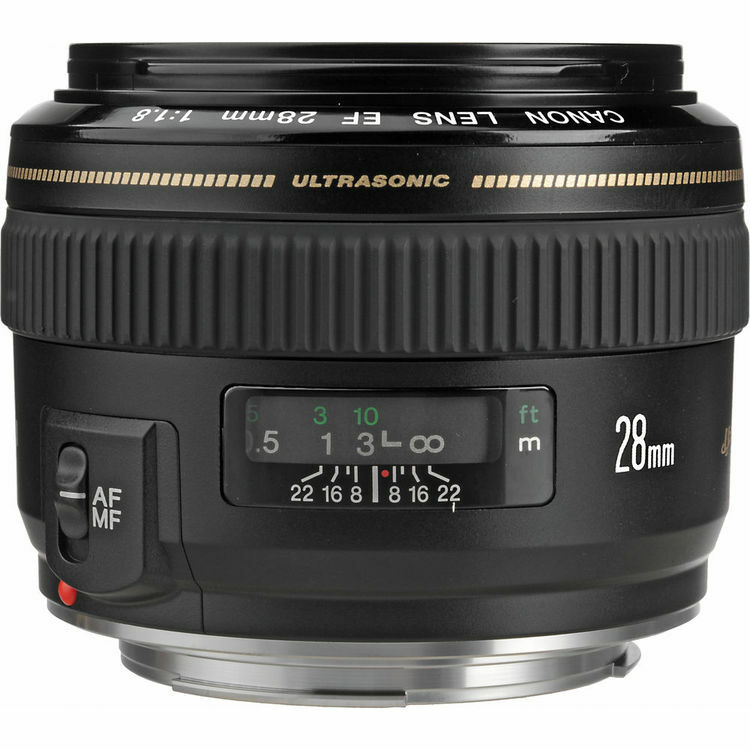 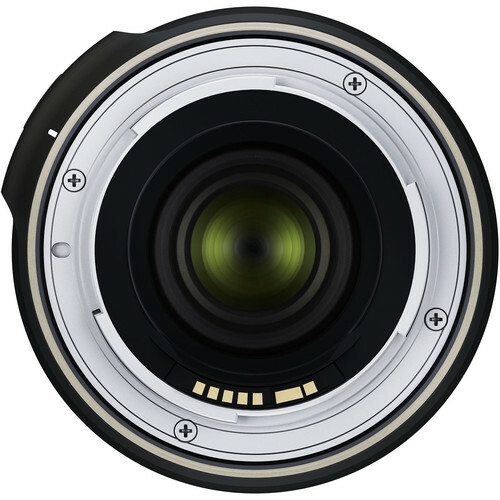 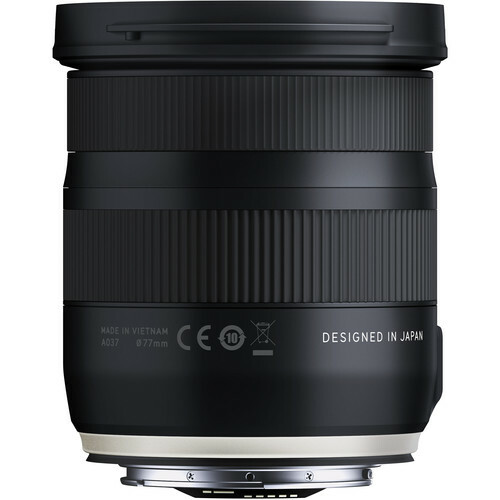 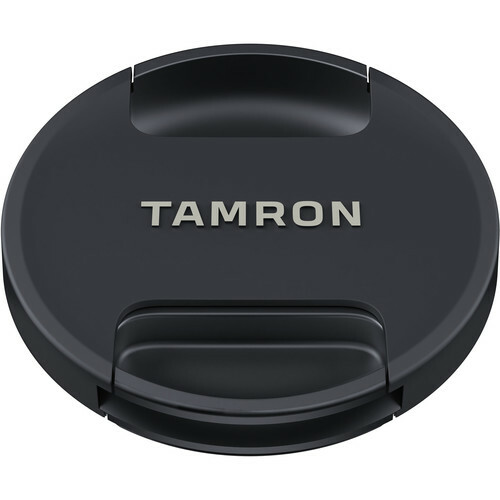 Additionally, the lens’s firmware can be kept up to date via Tamron’s optional TAP-in console.